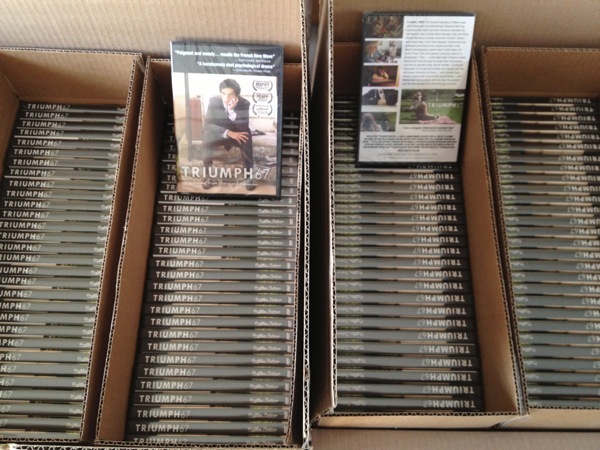 The day has finally arrived: the discs of TRIUMPH67 are complete and shrink-wrapped and ready to go out to our kickstarter backers and fans worldwide! It took a long time, as things do when all expenses are almost completely out-of-pocket and you have to work at your day job and you have to raise children and move to a new house and â€¦ well, all along the way we couldn’t have done any of it without the amazing and patient support of fans, friends and family. Truly, we are blessed and proud and relieved and we hope you enjoy watching the movie and the extras. 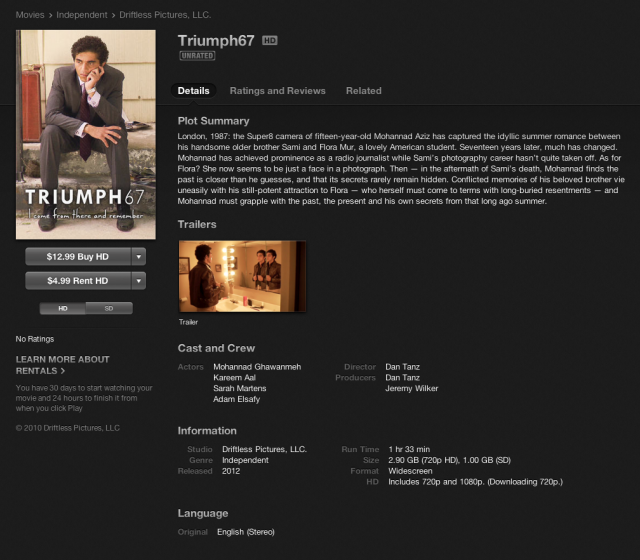 And stay tuned for information about how to stream and download TRIUMPH67 direct to your home.